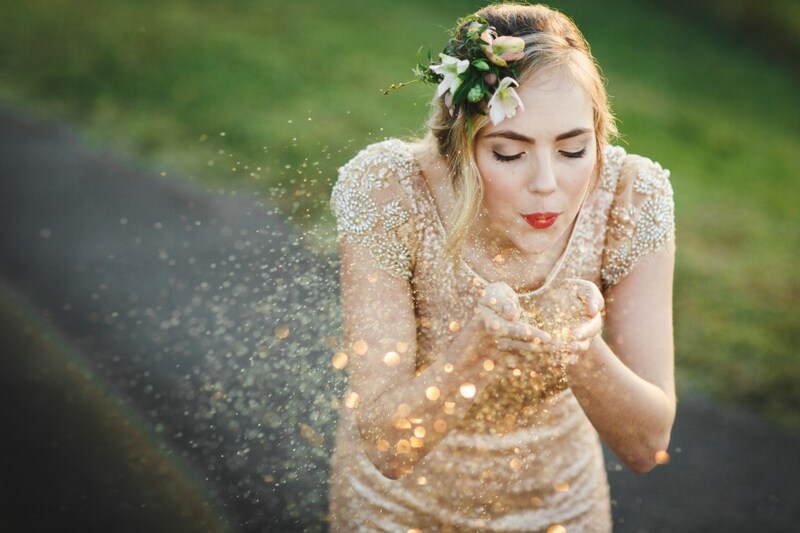 With a subtle touch of whimsy (hello gold, navy and pretty florals) and a whole lot of love, this outdoor wedding is a visual delight. 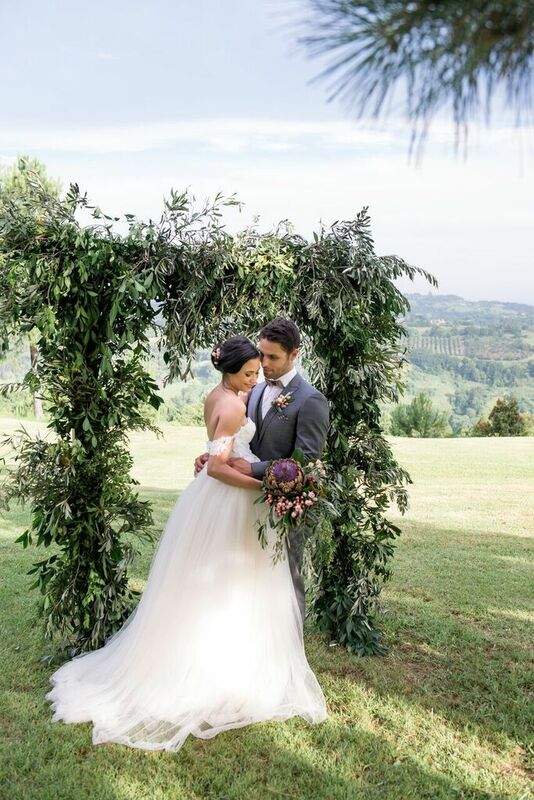 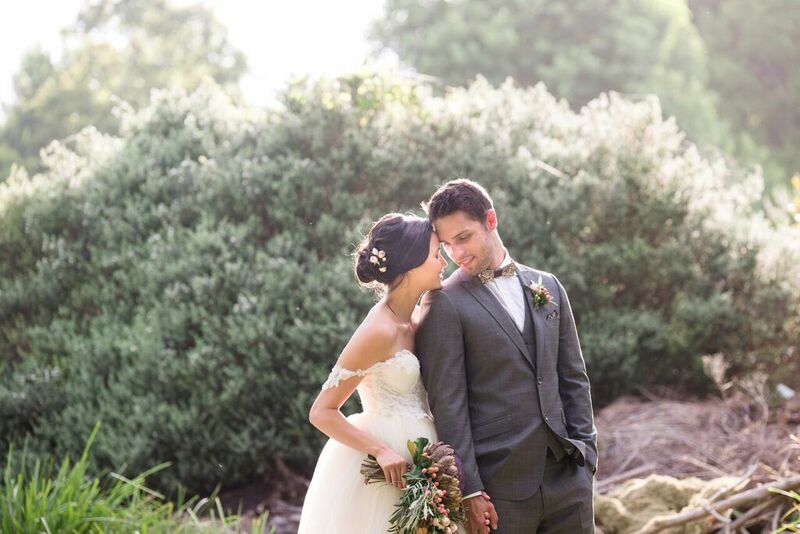 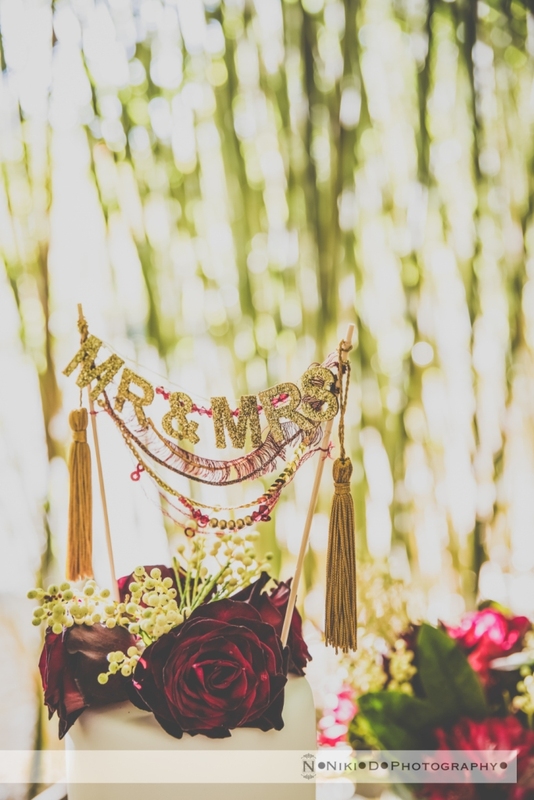 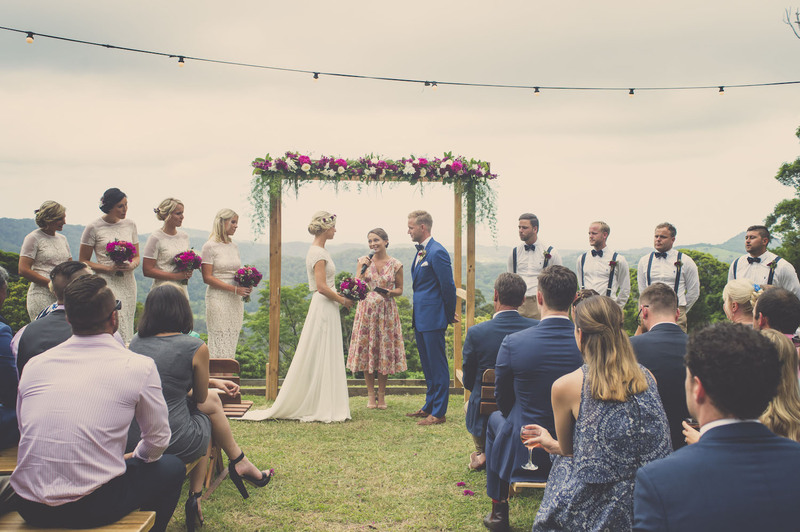 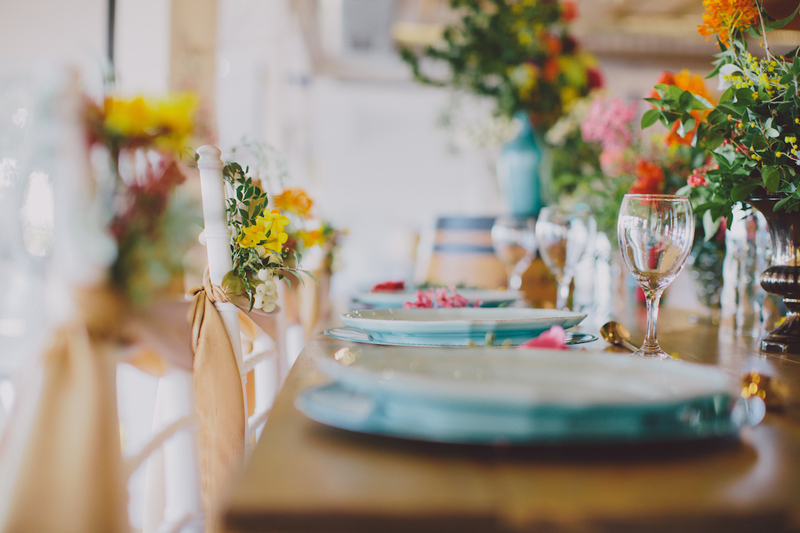 From the rustic elements of nature and the clear roof marquee to the Bride and Groom’s first kiss as husband and wife, this wedding day captured by Amelia Jane Photography is perfect inspiration for lovers of bohemian and simply stunning style. 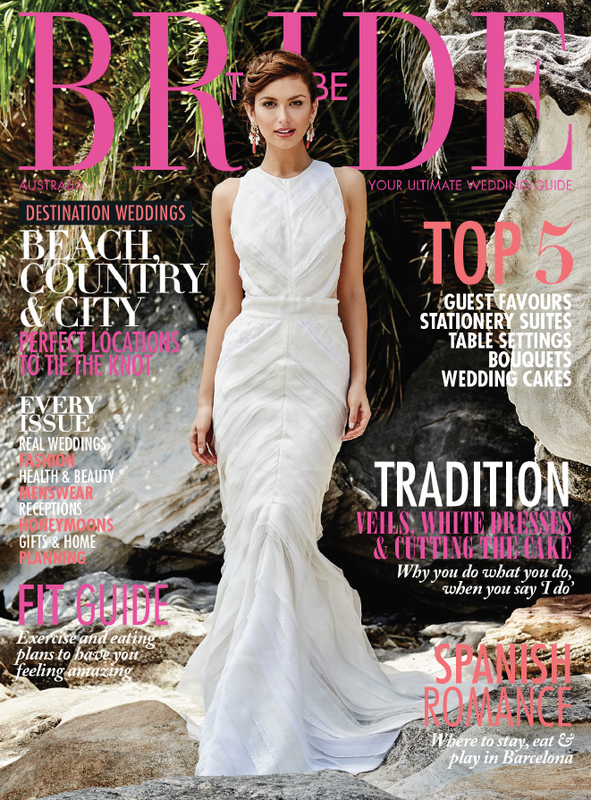 The launch of Gold Coast Wedding Weekly. 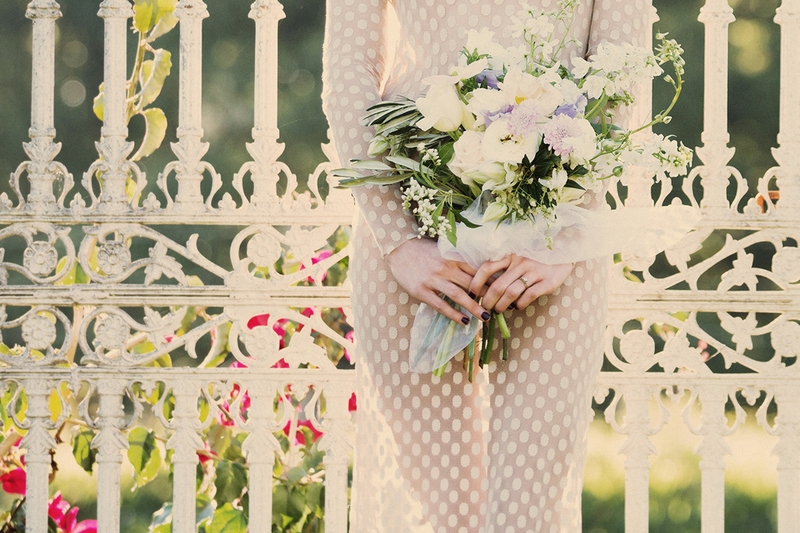 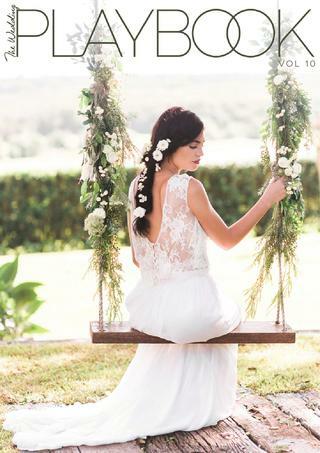 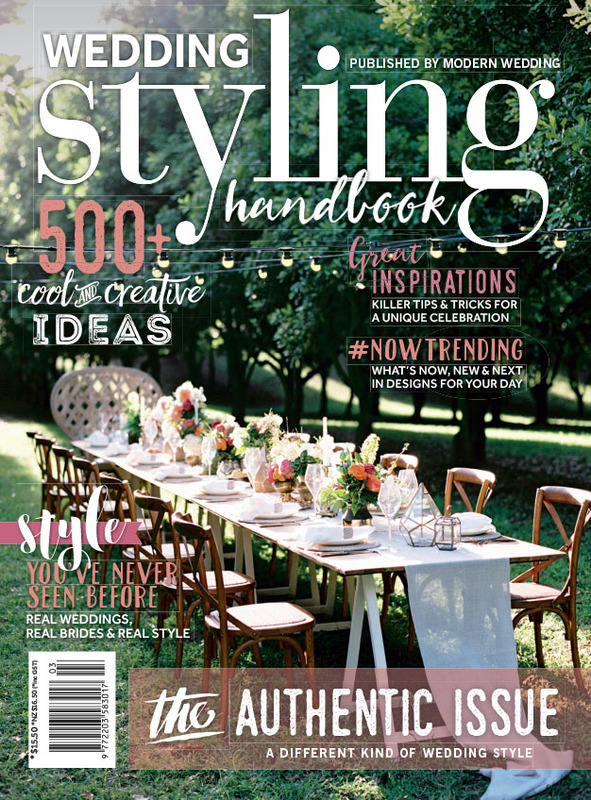 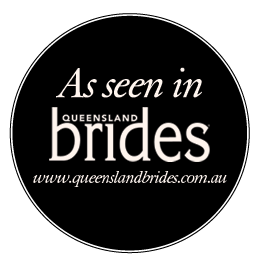 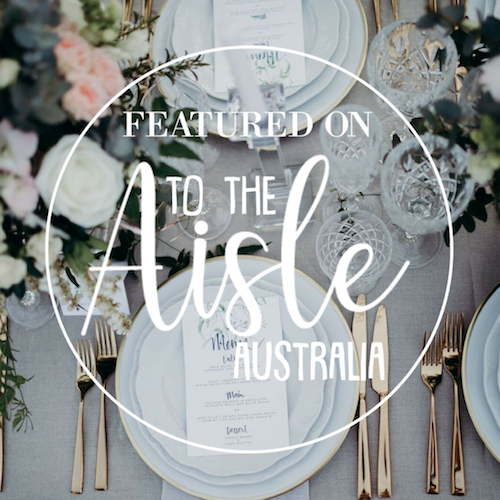 The Gold Coast’s first online interactive magazine, blog and directory showcasing local bride’s and wedding suppliers.